The fund manager’s stakes in Tesla, Facebook, Apple, and Amazon — and savvy bets on Unicorns — led to big gains. 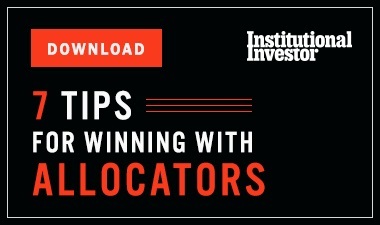 Gavin Baker, the star portfolio manager at Fidelity Investments who rode the recent technology boom to blockbuster gains, has left the giant mutual fund firm. Baker, who ran Fidelity’s $12.66 billion Fidelity OTC Portfolio, was well-known for his bets on such high-flyers as Tesla, Apple, Facebook, and Alphabet, some of its top holdings. He was an unrepentant bull on tech stocks — even in 2016, when they faltered — as an investment in the future. It paid off to hang on. The OTC Portfolio gained 31.31 percent for the year through October 4, compared with a 21.92 percent return for the Nasdaq, its benchmark. The Fidelity OTC fund has a five-year annualized return of 20.09 percent. Baker was also a key architect of Fidelity’s investments in startups valued at over $1 billion, known as Unicorns, including Facebook (prior to its IPO) and Uber. 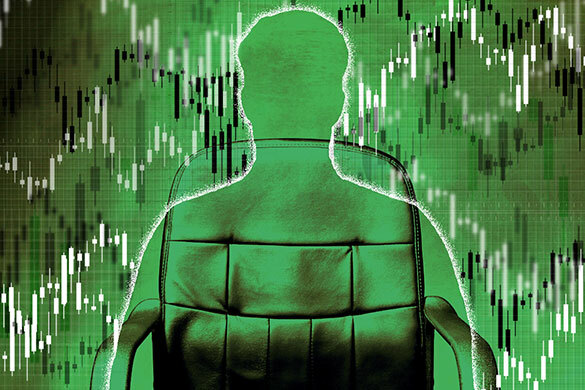 Baker became the rare mutual fund portfolio manager to be seen as a top expert on the tech boom and was profiled this year in both the New York Times and the Wall Street Journal. Last year, at the Forbes Under 30 Summit, Baker said he doesn’t believe we’re in a tech bubble. In 2000, the Nasdaq traded at 175 times trailing earnings. But today, he said, it trades at 30 times trailing earnings. “So for it to be valued the same as it was in the year 2000, it would have to go from 5,000 to 30,000. That would be a bubble,” he said. The Nasdaq closed at 6,534.63 on Wednesday. Sonu Kalra took over as lead manager of the OTC Portfolio on September 18. Baker could not be reached for comment. “Sonu and Chris [Lin, co manager] are extremely talented investors who are more than qualified to take on management of the Fidelity OTC Portfolio on behalf of shareholders,” said a Fidelity spokesman. The fund’s strong performance in 2017 is largely down to outsize gains in Tesla, which has returned 65 percent year to date. Fidelity added to its Tesla position late last year as its stock was under pressure, but this year its Tesla position got so big that the fund cut it almost in half during the second quarter. That trimmed Fidelity’s overall investment in the electric car maker — which is also one of the most heavily shorted stocks — to 12.79 percent, down from around 15 percent. 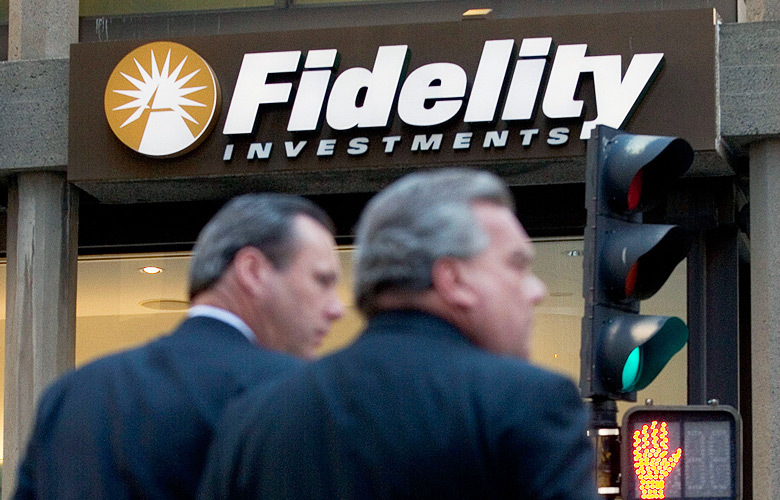 Fidelity is the largest institutional investor in the battleground stock, which has been crushing short sellers despite bleeding red ink. Tesla short sellers considered Baker’s move vindication for their views, but Baker said in a market commentary that he was still keen on Tesla’s prospects. 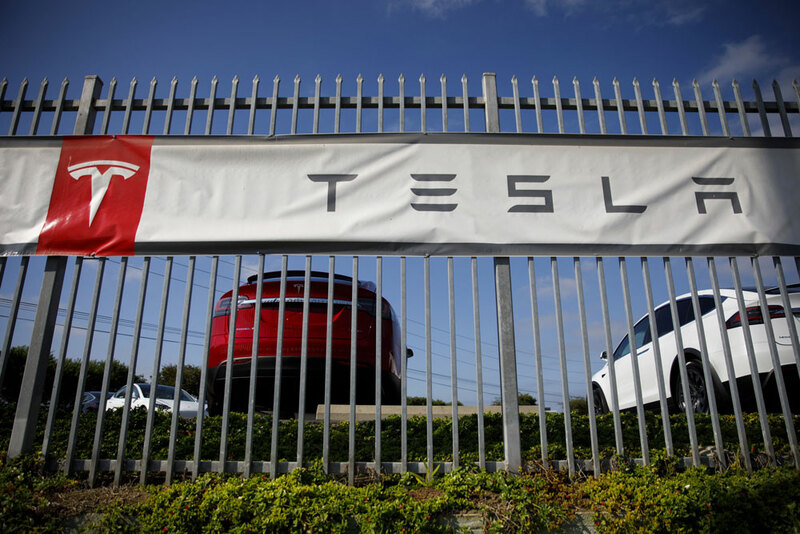 Baker, who owns a Tesla, said he might buy more of the stock in the future and noted that more than 90 percent of Tesla owners said they would buy another Tesla. Tesla was the portfolio’s fifth-largest holding, behind Apple, Alphabet, Activision Blizzard, and Amazon at the end of August. Under Baker, the OTC Portfolio had also been the largest institutional investor in Elon Musk’s Solar City and supported Tesla’s controversial decision to take over the troubled company. 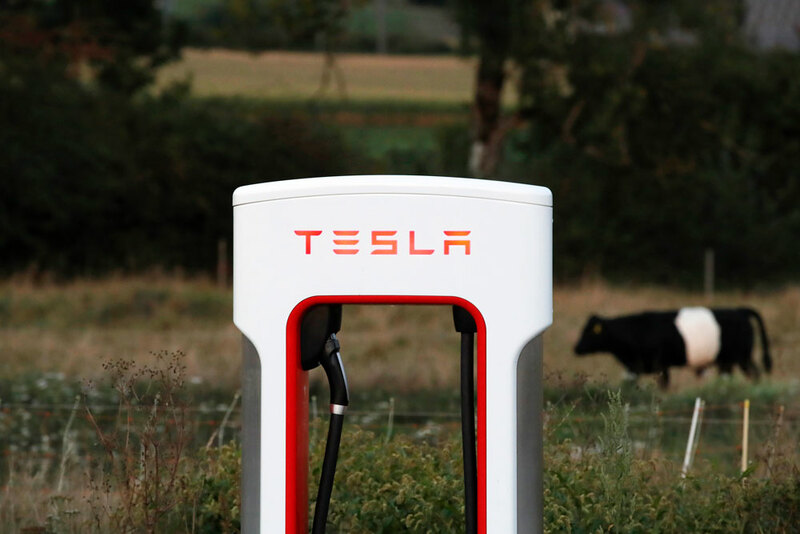 By July 31, the OTC Portfolio owned 2 million shares of Tesla, for 4.3 percent of its net assets. By the end of August, it had jumped to 4.8 percent of the holdings, as the stock rose 10 percent.